The Best London Youtube Channels from thousands of London Youtube Channels in our index using search and social metrics. Subscribe to these youtubers because they are actively working to educate, inspire, and empower their audience with frequent updates and high-quality videos. 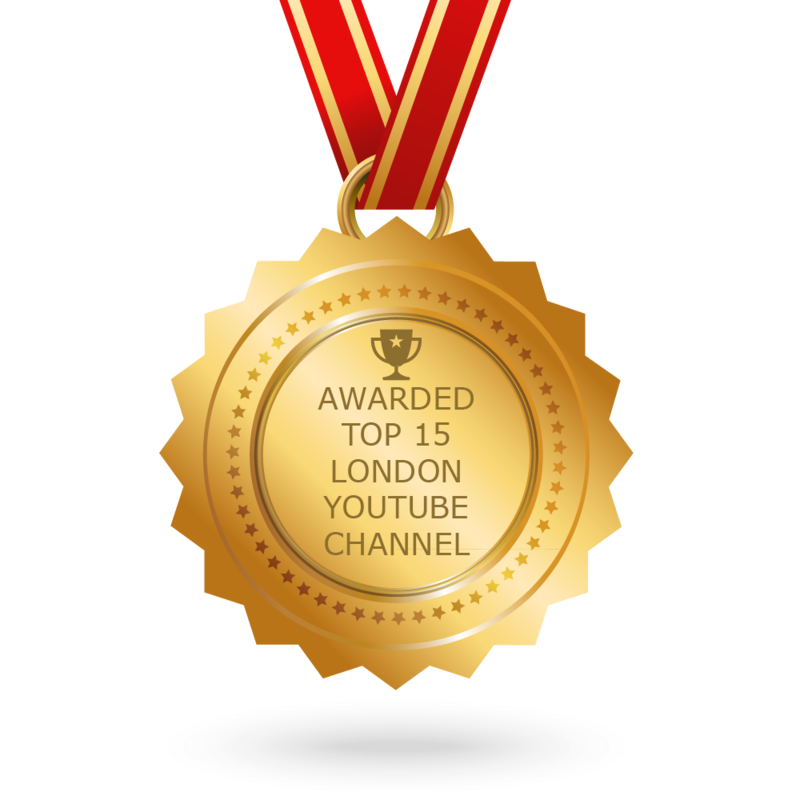 CONGRATULATIONS to every youtuber that has made this Top London Youtube Channels list! This is the most comprehensive list of best London Youtube Channels on the internet and I’m honoured to have you as part of this! I personally give you a high-five and want to thank you for your contribution to this world. About Youtuber Welcome to the official BBC London News YouTube channel. We report the stories that matter to people in the capital and surrounding areas. About Youtuber Joolz Guides is a video guided tour of London in a series of videos, each under two minutes long. He is a genuine Londoner who shows you around all his favourite places and funny little quirky curiosities. About Youtuber Follow us for news, events, announcements and more from the City of London. About Youtuber London Real is a media platform featuring interesting guests with fascinating stories and unique perspectives on life. We aim to take viewers on a journey through the lives of others and ultimately inspire them to embark on one of their own. About Youtuber Follow us to keep up with videos from University of London. About Youtuber I’m Ian. I’ve lived and worked in London for over 20 years. Love boys’ toys and sharing what I’ve learned by making videos for YouTube and writing on forums. About Youtuber New London Architecture (NLA) is an independent forum for discussion, debate and information about architecture, planning, development and construction in the capital. Our core mission is to bring people together to shape a better city. About Youtuber Follow us to keep up with articles from London Hindu Temples. About Youtuber Hi everyone, I am an Uber driver and I am driving in London for a while now. At this point I believe that I’ve got a lot of knowledge about Uber and I can tell you so many things that you don’t know yet through my videos. About Youtuber Live streams and recorded content from Catch The Fire church in London, UK. Part of the global Catch The Fire movement birthed out of Toronto. About Youtuber LCCM is London’s leading independent creative college, offering industry-led full and part time degrees in music, words and code. About Youtuber Home to the ‘London Districts’ series. Video tours which explore and reveal lesser known areas of London for locals and tourists. The post Top 15 London Youtube Channels To Follow in 2018 appeared first on Feedspot Blog.